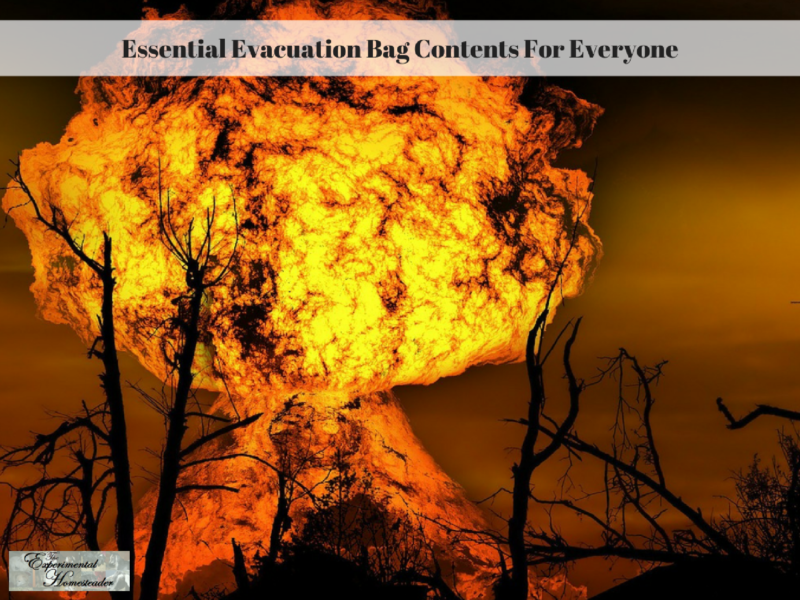 You need to keep your evacuation bag contents packed and ready to go for two main reasons. First, in the event of an emergency, everyone knows where to go to get their hands on several days worth of necessary supplies. Secondly, in the event of an emergency – for example, if your home becomes unfit for habitation and you need to leave in a hurry, all you have to do is grab your backpack and go. A survival backpack is a very important part of an emergency readiness plan. You want a good quality bag with double stitching that has plenty of compartments to keep everything organized. Below I share essential evacuation bag content ideas. Every member of your family should have a backpack of their own with his or her name clearly labeled on the outside because you can’t carry enough for everyone in one or two bags. Make up backpacks for your pets too! You won’t want to leave them behind and they are going to need supplies as well. Babies and toddlers need backpacks as well – and while they won’t be able to carry their own, they do have special needs such as formula, bottles, etc. Children and teenagers can carry their own backpack and it will make them feel safer knowing that they have their own provisions. The sizes and weights of these backpacks are going to vary and you do not want to make them so heavy that they you or your family members are unable to carry them for long distances. Purchase or make your backpacks so they are the right fit for the size of the family member. Children need smaller ones than an adult. You want to look for backpacks that say are height adjustable since not everyone is the same height. For children choose sturdy, yet lightweight material. You want backpacks that are waterproof. For teenagers, you can get the backpacks with the frames but you might not want to do this for younger children because of the added weight of the frame. Backpacks can have internal or external frames. The children’s survival backpacks are a smaller version of the adult sized ones and some of these have pockets that you can access without having to stop and take the bag off. 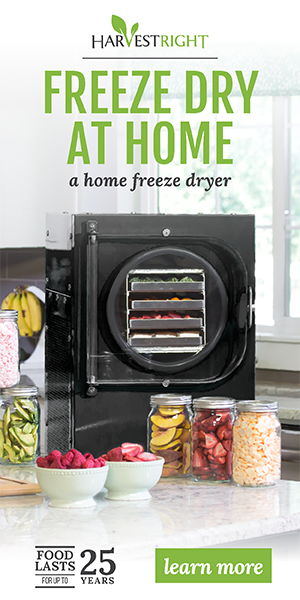 Many people find this added convenience helpful. These backpacks also have padded straps for the shoulders and are made of water resistant nylon. These also come with multiple pockets and hooks for storing gear. Most of them come with expandable straps and some come with a hydration pocket. Look for ones that are hydration compatible if you want that feature. You can get backpacks that are made of wicking fabric. This is a fabric that will help keep the contents dry and they are usually thickly padded so they are comfortable to carry if you have to travel any distance. You want to look for backpacks that are expandable so that they hold everything you need them to hold. Click here to order your copy of Homemade First Aid Kit today! Orders are processed through PayPal and you do get an immediate download once your payment is confirmed.